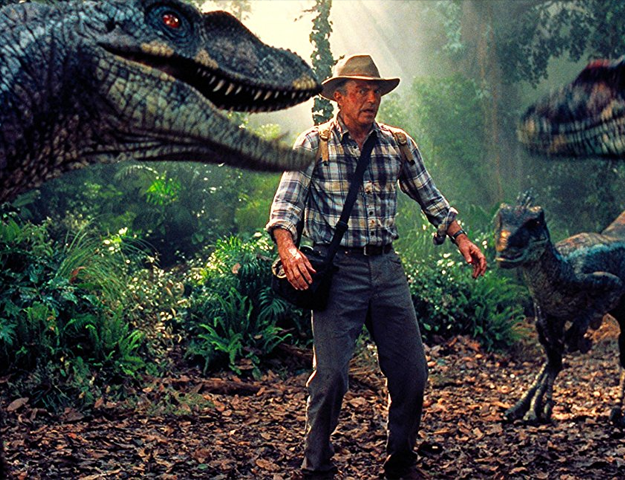 Steven Spielberg’s Jurassic Park released in June 1993 and changed Hollywood forever. 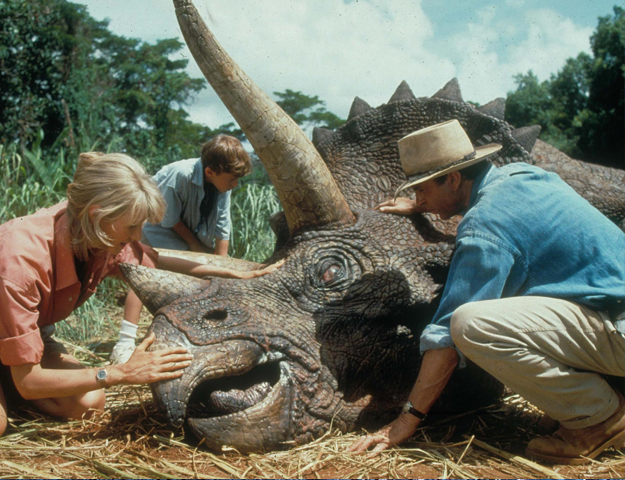 Adapted from Michael Crichton’s best-selling book from 1990, the film starred Sam Neill, Laura Dern, Jeff Goldblum and Richard Attenborough in the lead roles and proved to be a true-blue blockbuster in every sense of the word: An entertaining popcorn flick with eye-popping visuals and a gripping soundtrack. How much are these Hollywood celebs really making? 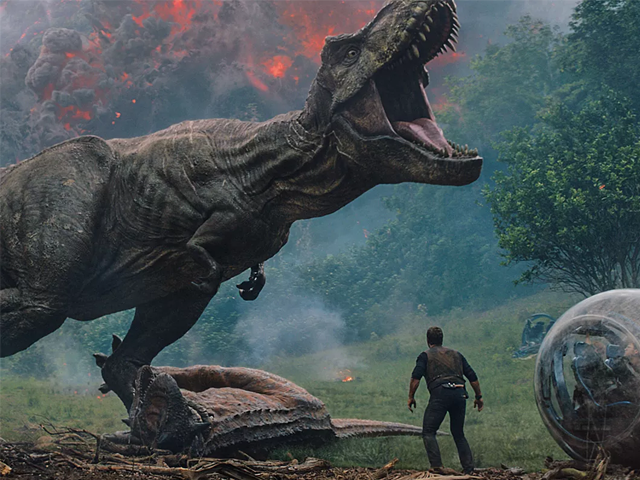 But Jurassic Park was also a film with a lot more to say than the usual summer flick, putting out high-concept ideas and questions Crichton’s book had raised, reported The Indian Express. The dinosaurs didn’t appear on screen as much as one would expect from a film about dinosaurs but when they did, it was magnificent! It was the classic rule of hiding more than revealing. And of course, there was the cutting-edge technology. The prehistoric beasts that are as fantastical as dragons, except they actually existed, suddenly came alive thanks to an inventive use of computer-generated imagery (CGI) and animatronics. Even today, the CGI in Jurassic Park does not feel dated, even 25 year after its release. Needless to say, the film changed cinema forever. Use of CGI increased as film-makers realised the endless possibilities it offered. And voila, CGI is ubiquitous now. Also, the way Jurassic Park was marketed, especially the dinosaur and merchandise and an actual theme park built by Universal Studios has become rather common now. 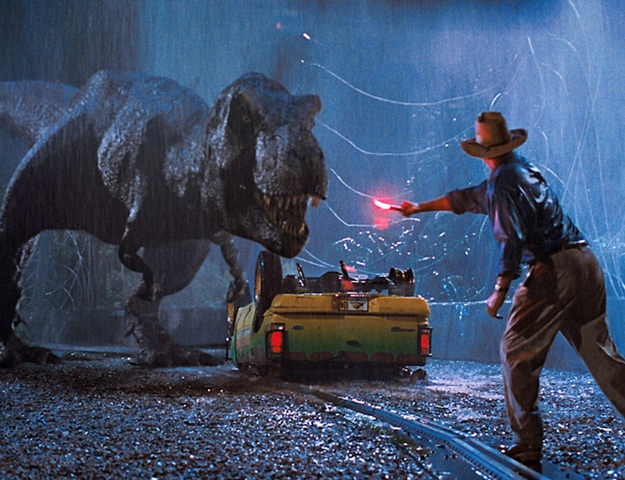 Almost all recent summer blockbusters such as the Avengers series, Avatar and The Lord of the Rings trilogy used CGI extensively and so, in a way, owe a big chunk of their success to Jurassic Park. But cinema wasn’t the only thing affected: Jurassic Park also changed dinosaurs. No, not the ones that existed hundreds of millions of years ago obviously but the film surely altered how most humans envisioned the extinct creatures. Anyone who was not a paleontologist then held but a vague notion of how dinosaurs may have looked and behaved. Sure, there had been dinosaur movies before (the first one was a silent film in 1914, believe it or not) but none had the scale, budget, talent and realism that Jurassic Park offered. It marked the first time we had a concrete idea of the ferocious beasts that once ruled the earth, thanks to palaeontologist Jack Horner whom Spielberg consulted for accurate representation. Jurassic Park eventually became such a monumental success that it inspired countless young moviegoers to become palaeontologists themselves. In all honesty, digging up fossils in far-off excavation sites and painstakingly analysing them in a largely unrewarding and thankless job is not something many would voluntarily do for the rest of their lives. But Neill and Dern’s characters (Dern played a paleobotanist) gave the career option a certain glamour that the wide-eyed teenagers watching the film found unable to resist. In fact, reports indicated that many even changed their careers about watching Jurassic Park, such was the pull of this magnificent film. And while there have been numerous sequels and spin-offs of the original installment, none came close to the magic of Jurassic Park. 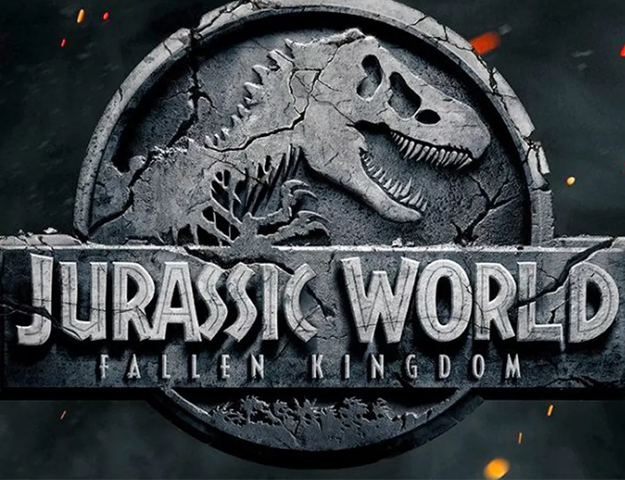 With Jurassic World: Fallen Kingdom releasing in Pakistan come June 15, it remains yet to be seen whether the Chris Pratt-starrer will come up to the mark or not. Dwayne 'The Rock' Johnson: The next Hollywood A-lister to visit Saudi Arabia?